AMD 64bit 3800+ Radeon 9800XT XP SP2. rulez added on the 2005-10-13 19:17:36 by AbcuG! 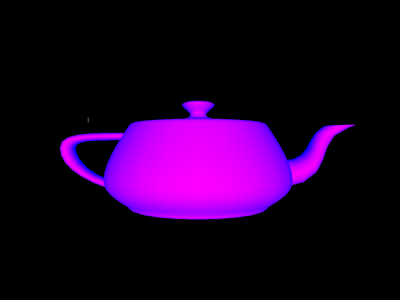 optimus : yup, d3dx has D3DXCreateTeapot. it needs windows xp sp2 and a clean directx installation. it did not work on some machines at the party but it did after reinstall d3dx. if both scx255 and t-time does not work on your machine you have a different version of ntvdm or kernel32.dll. send me both files and i can make it work on your machine as well. how the heck did you do this? page created in 0.016633 seconds with 15 queries.